Tired of the same old badges? 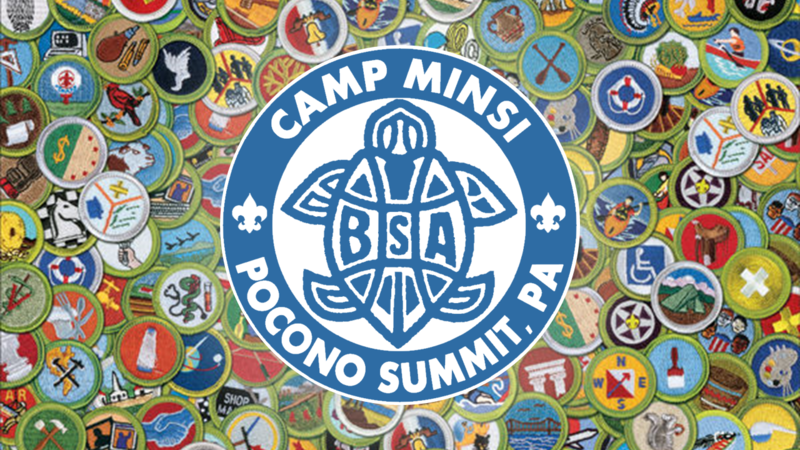 Here are some unique badges you can earn at Camp Minsi this summer! While earning advancement is just one portion of the overall summer camp experience, Camp Minsi is proud to offer a wide variety of merit badge programs for Scouts to fill there days with. 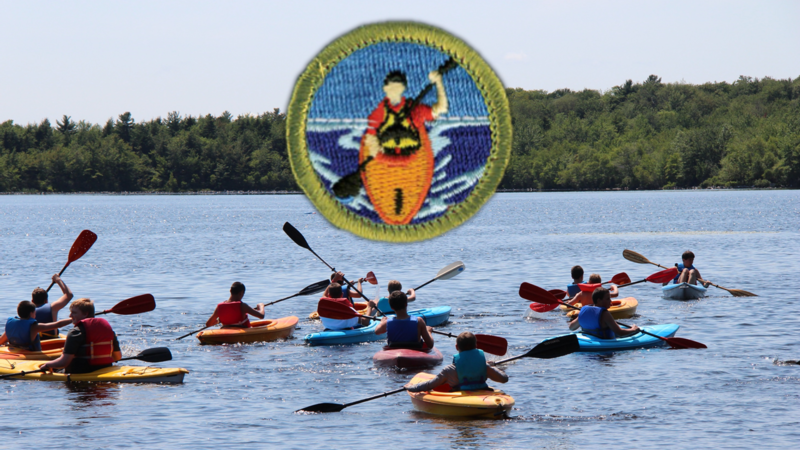 This summer we are excited to have over 45 different badges for Scouts to choose from! 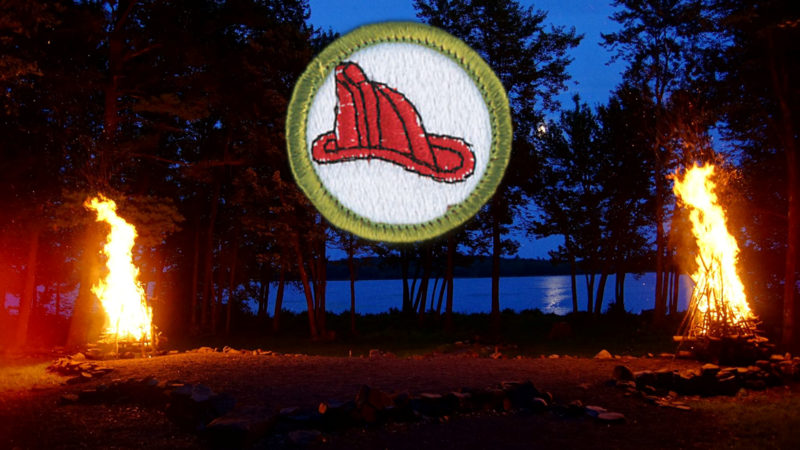 The most popular merit badge classes are always the Eagle-required badges (such as Camping, Cooking, Communications, Environmental Science, First Aid, Lifesaving, Personal Fitness and Swimming), but here are 12 non-Eagle-required merit badges that are also lots of fun to earn at camp! For the full list of all the merit badges available at Camp Minsi this summer, check out our full merit badge guide at www.campminsi.org/badges. Be like Robin Hood and build your skills with a bow and arrow. Archery is a fun way for Scouts to exercise minds as well as bodies, developing a steady hand, a good eye, and a disciplined mind. 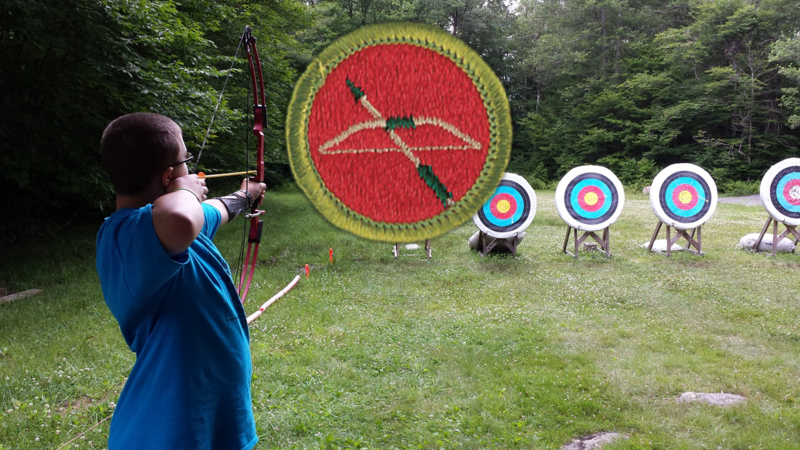 This merit badge provides a great introduction to the sport of archery. Get out on the waters of Stillwater Lake in a personal watercraft! Kayaking has become a mainstay in outdoor recreation and a popular activity at Camp Minsi's waterfront. It is a great workout, a soothing way to clear your mind, and an ideal way to enjoy the open water. Space: the final frontier! 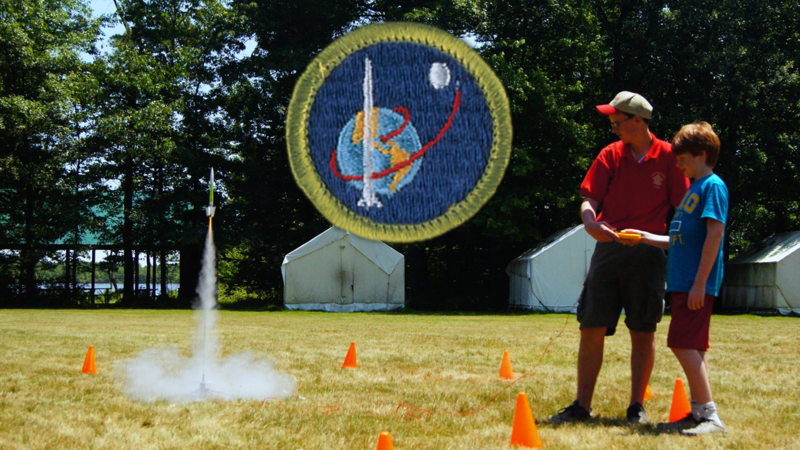 Scouts will also explore the science, history and future of the space program with this out-of-this-world HandiCraft badge. Plus you get to build and launch your own rockets (how cool is that?)! 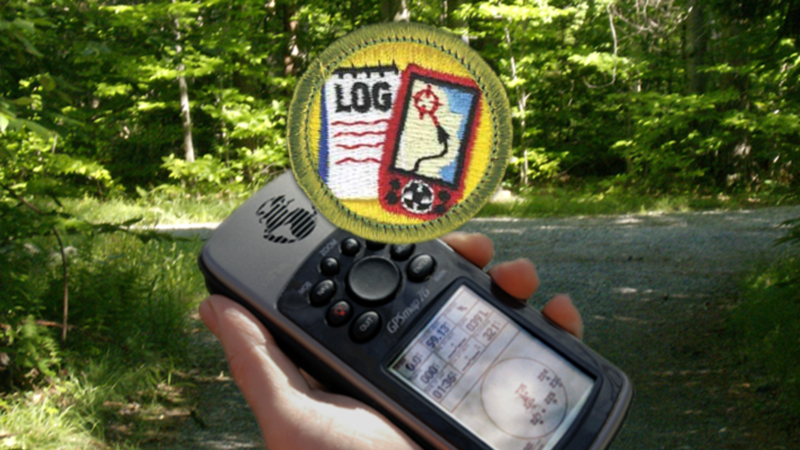 Geocaching is an outdoor game where participants use a GPS or mobile device to find hidden treasures. The word geocache is a combination of "geo," which means "earth," and "cache," which means "hiding place." Geocaching describes hidden place on planet Earth - places that you'll get to explore and find using a GPS. 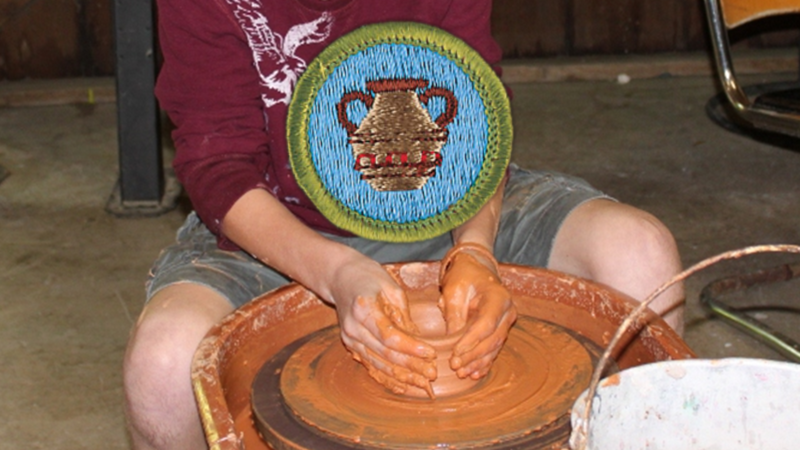 The Pottery merit badge provides an introduction to pottery making. Get your hands dirty as you gain skills and understanding of working with clay. You'll get to use a potter's wheel, make miniture sculptures, and create works of art from start to finish. Baden-Powell, the founder of Scouting, once offered this advice: "Every Scout ought to be able to fish in order to get food for himself. A tenderfoot who starved on the bank of a river full of fish would look very silly, yet it might happen to one who had never learned to catch fish." Bring your rod and prepare for some "reel" fun as you spend time fishing and learning the skills to become better anglers. In their outdoor activities, Scouts learn to be prepared, make good plans, and do their best to manage risk. But now and then, something unexpected happens. 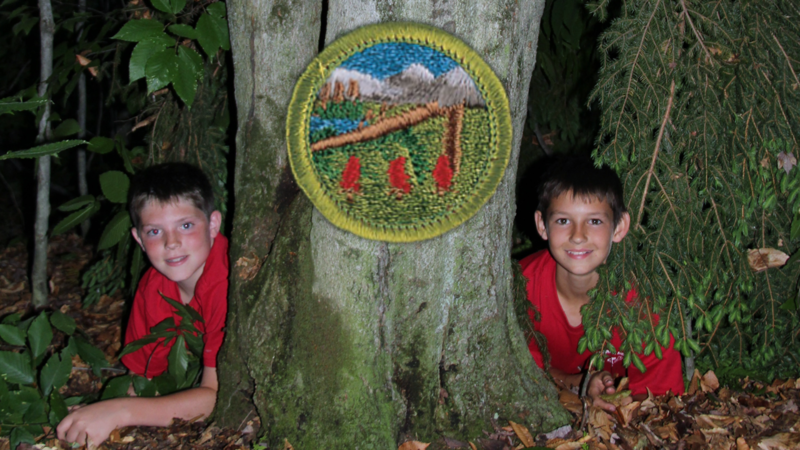 When things go wrong, the skills learned in the Wilderness Survival merit badge can help make everything right again. You'll learn how to be more like Bear Grylls, Less Stroud and Robinson Crusoe. You'll even spend a night on a special wilderness survival outpost, sleeping in an awesome survial shelter that you built! Forests are complex ecosystems in which plants and animals coexist with one another. You'll explore the remarkable complexity of a forest and learn to identify differnt types of trees and plants. 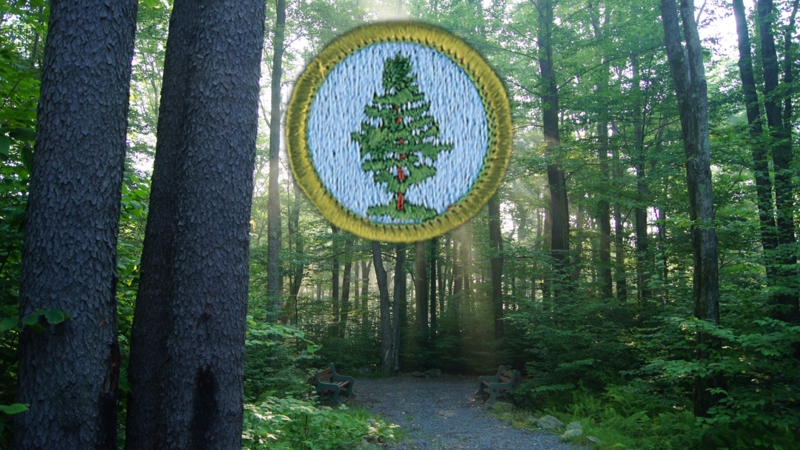 This merit badge help you better understand and appreciate the gifts provided to us by forests. What Scout doesn't love a good campfire? However the ability to use fire safely is essential to human survival. By earning the Fire Safety merit badge, you'll learn how fire works, ways to use it responsibly, and the methods firefighters use to keep it under control. Be like Indiana Jones and engage in the search and discovery of information and resources. Scouts in this special double-block merit badge will learn how to become an explorer and will chart their own course as they explore the unique treasures hidden in Camp Minsi's 1,200-acre backwoods - including the bogs of duck puddle, old cabin sites, and even Stillwater Lake's ice house ruins. 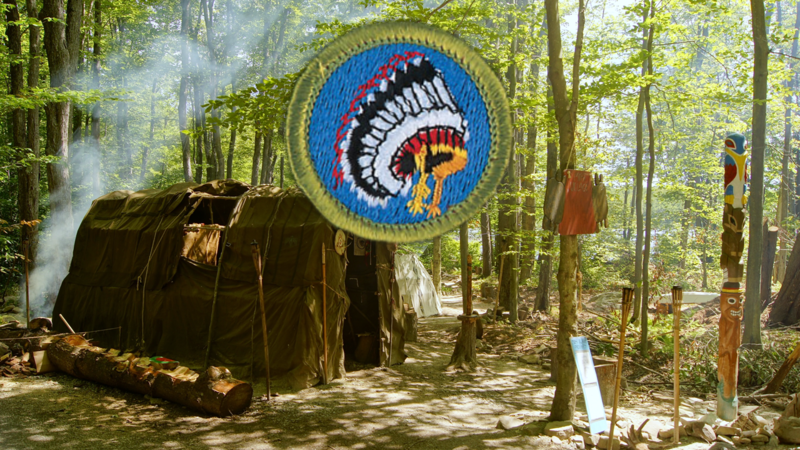 Scouts can experience Native American culture first-hand at Camp Minsi’s living Indian Village. Far different from the stereotypes portrayed in movies and on TV, American Indians have many different cultures, languages, religions, styles of dress, and ways of life. You'll explore the customs of another culture and take an exciting journey of discovery in which you'll meet some of America's most fascinating peoples. There is nothing more fun than sailing on Camp Minsi's 314-acre lake. Sailing is one of the most enjoyable pastimes on the open water. However, smooth sailing requires paying careful attention to technique and safety. 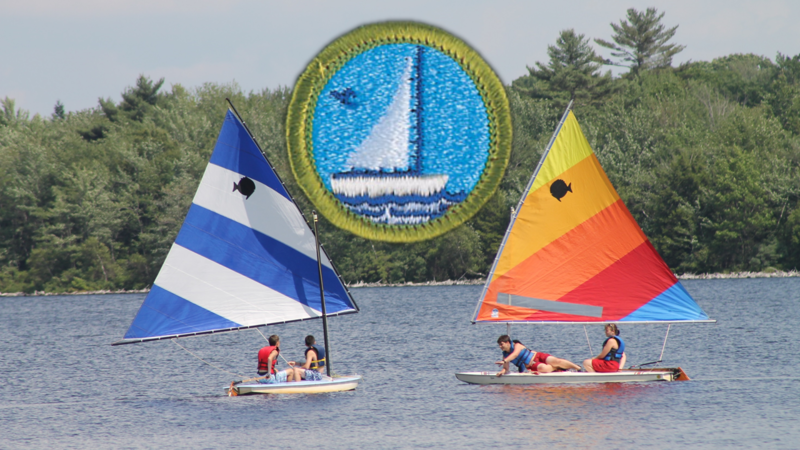 You'll take to the waters of Stillwater Lake as you learn the basics of sailing in Camp Minsi's great Small-boat Sailing merit badge class. 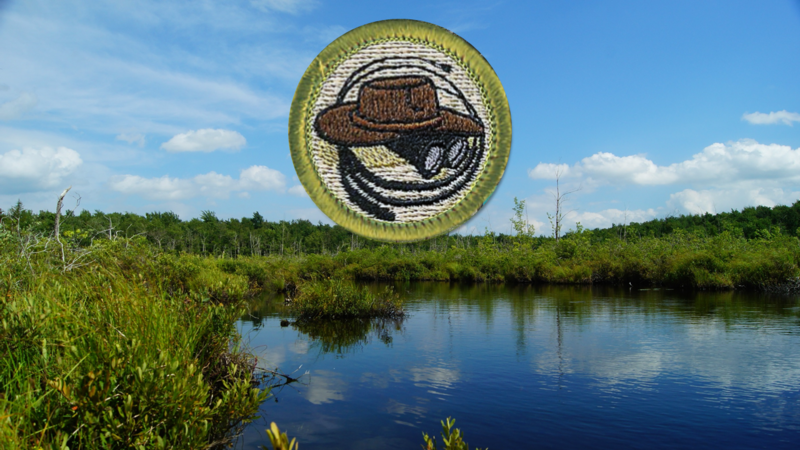 Archeology, Basketry, Cycling, and more! 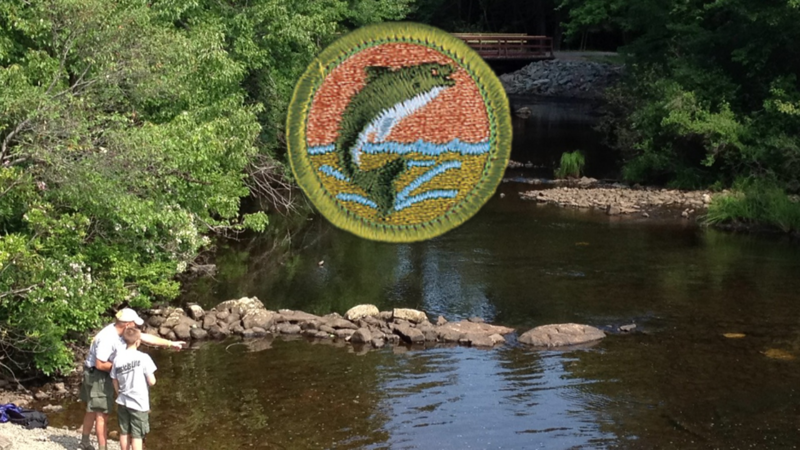 Camp Minsi offers more than 45 different merit badges. You can discover all of the awesome merit badges that Scouts can earn at Camp Minsi by checking out our full Merit Badge & Program Guide available online at www.campminsi.org/badges.